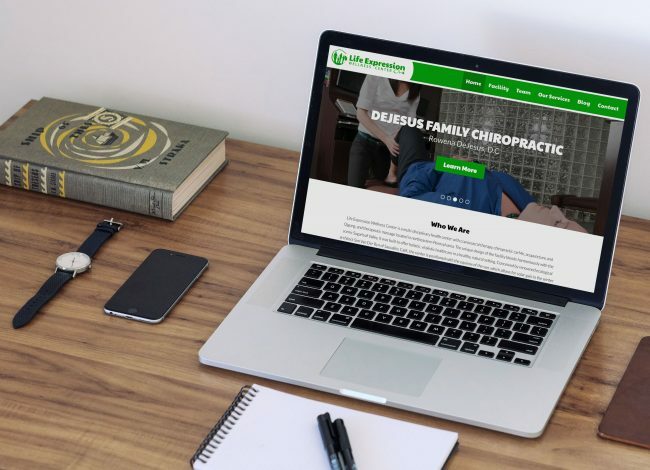 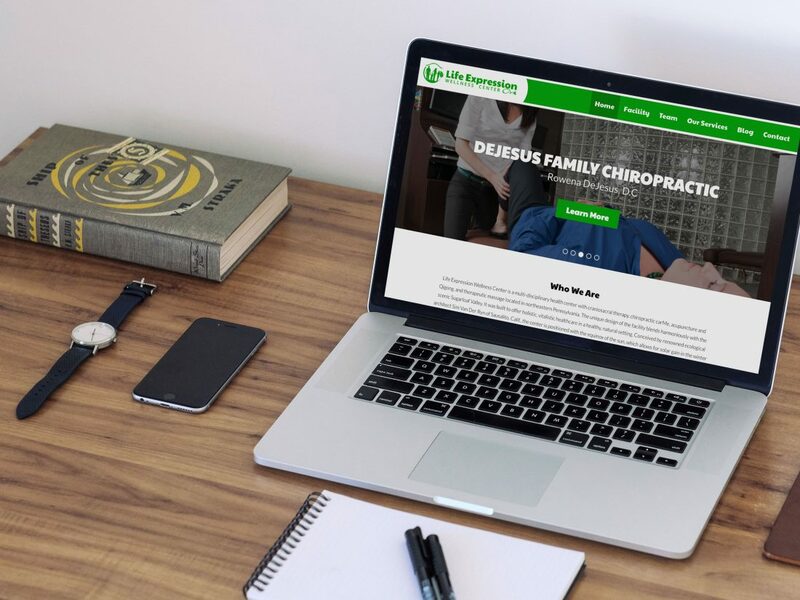 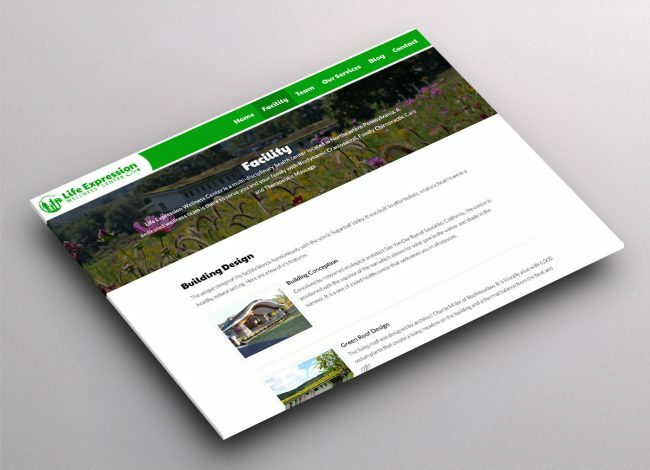 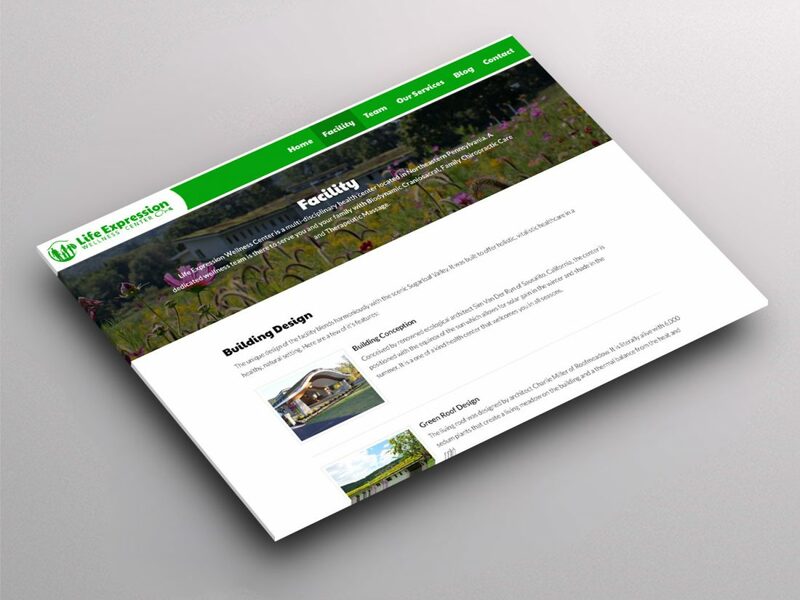 Responsive website to show off multiple practices under one amazing roof. 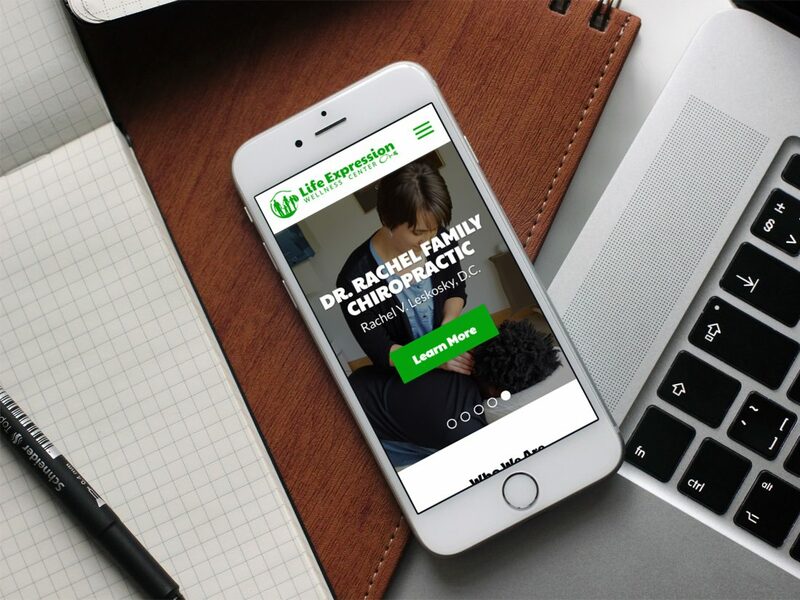 Life Expression Wellness Center is a multi-disciplinary health center with craniosacral therapy, chiropractic carMe, acupuncture and Qigong, and therapeutic massage located in northeastern Pennsylvania. 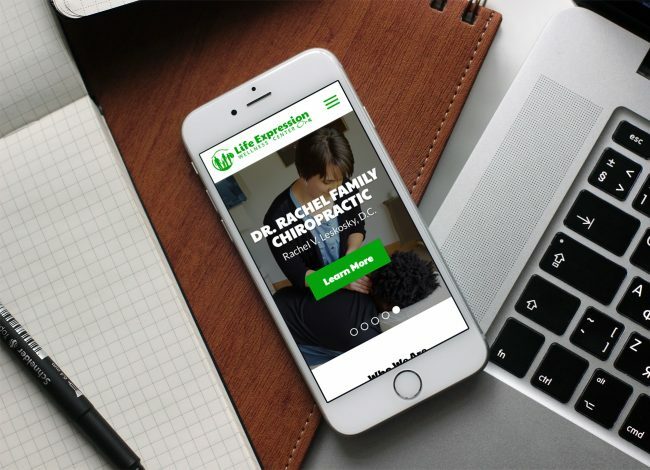 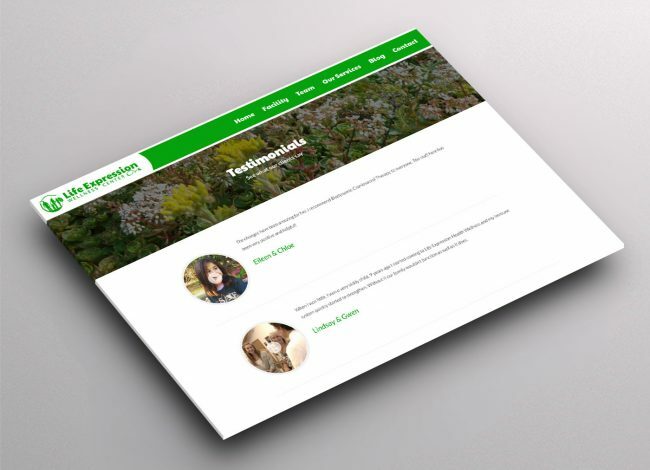 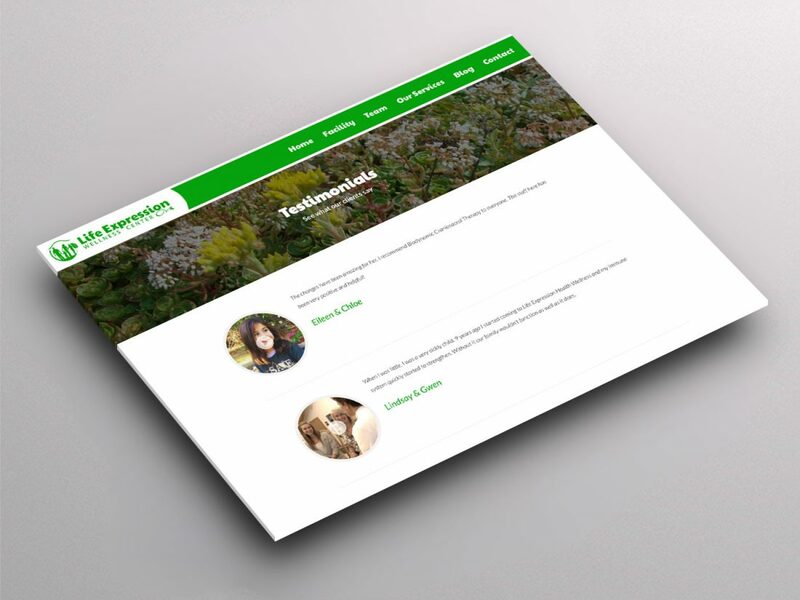 We created a responsive WordPress website that shows off not only their talented practices but the Life Expression facility.